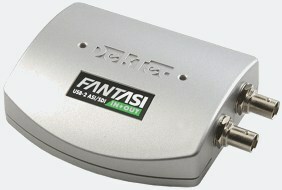 DTU-245 - DekTec FantASI USB-2 ASI / SD-SDI Input+Output Adapter | AdvancedDigital Inc. Convenient, compact USB adapter that can be used to capture and generate MPEG-2 transport streams (DVB-ASI) and uncompressed serial digital video (SDI). Ideally suited for use with a laptop, but convenient with a standard PC or server too. All USA orders will be shipped from our USA warehouse. All other orders will be shipped from Canada. 3. StreamXpert Lite – Light-weight version of StreamXpert for viewing and recording transport-stream contents, and for decoding audio and video. 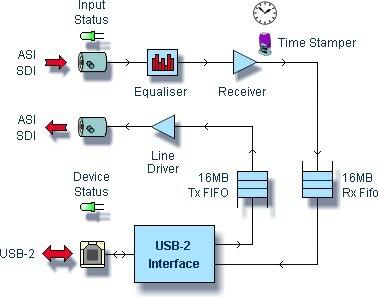 Advanced recorder for TS, ETI, SDI, I/Q samples and T2MI.